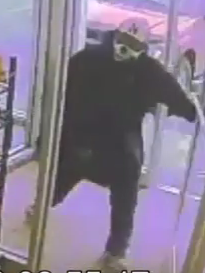 A Saturday morning South O Subway bandit wore a scary mask and was armed with a handgun. 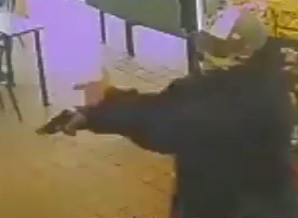 Police say on Saturday March 18 at 9:55 a.m. officers responded to a call of a robbery at Subway, 5048 L Street. Witnesses stated a male entered the store armed with a handgun and demanded money. 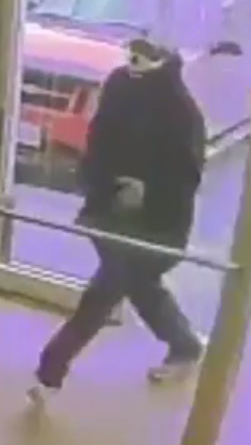 The suspect, described as a white or Hispanic male, 5ft 10in tall, medium build, wearing a dark jacket and mask, fled the area with an unknown amount of cash and property from an employee. The suspect drove a black car with unknown Nebraska plates.